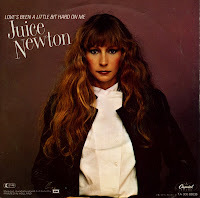 Juice Newton was born as Judith Kay Cohen on February 18, 1952 in Lakehurst, New Jersey (USA). During the first half of the Seventies she was part of a band called Juice Newton and Silver Spur, but this band broke up after two albums. 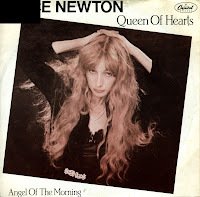 In 1977, Juice Newton embarked on a solo career. 'Queen of hearts' first appeared on Dave Edmunds' album 'Repeat when necessary' in 1979. Recorded two years later, Juice Newton's version sold more than one million copies in the USA and peaked at number 20 in the Dutch Top 40. The song is also featured prominently in Oliver Stone's 1986 movie 'Salvador'.